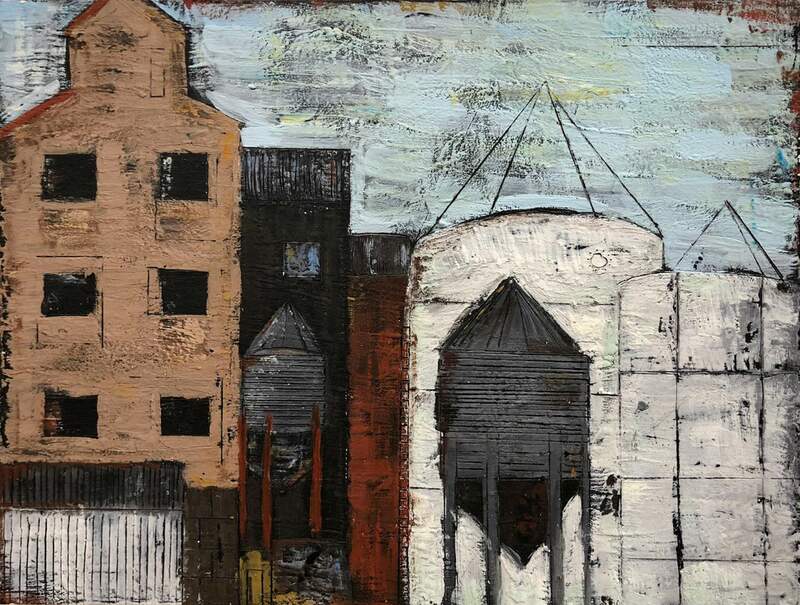 Carol Mehesy, the artist of the untitled painting shown here, said she began painting with encaustics seven years ago after deciding to try her hand at making art. 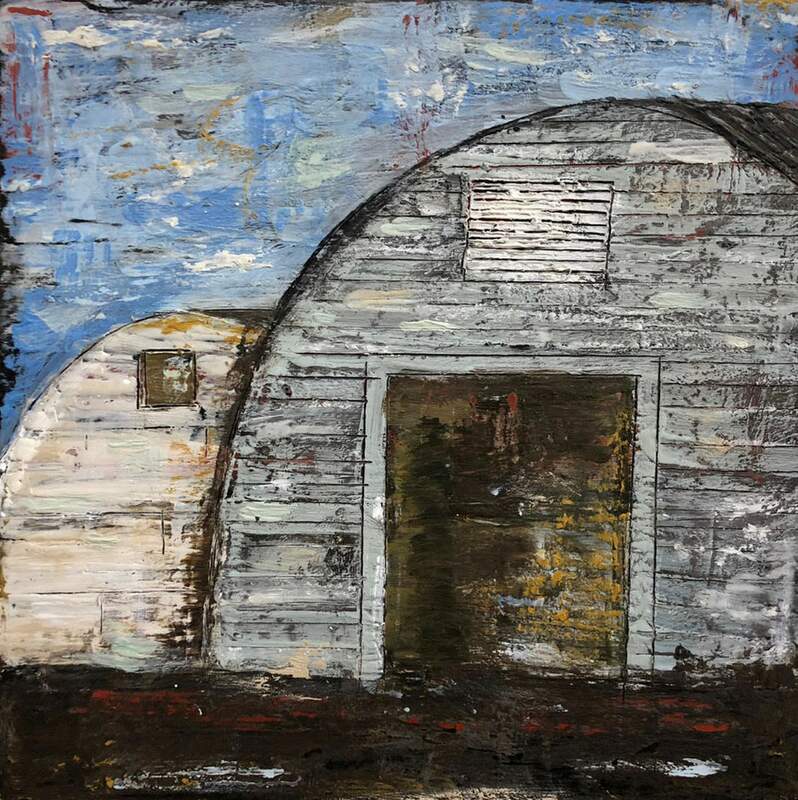 Carol Mehesy, who created this untitled encaustic painting, focuses on subjects with a sense of place in her artwork. This untitled painting by Carol Mehesy is among her encaustic works that will be displayed in the Olio restaurant from Dec. 8 to Feb. 3. Encaustic paintings created by local artist Carol Mehesy will be featured on the walls of Olio restaurant starting Dec. 8, when a reception will be held for her at the restaurant from 4 to 6 p.m. The Olio Restaurant regularly hosts the work of artists in and around Mancos as a way of providing them exposure and an opportunity to sell their work; all pieces displayed in the Olio are for sale. Rena Wilson, president of the Mancos Creative District, curates the artwork that is shown in the restaurant. Previously, Wilson hosted artwork from Dove Creek artist Cody Lyon in the restaurant. Mehesy’s work will be on display through Feb. 3. Mehesy said she has been working in encaustic, also known as hot wax painting, for about seven years. 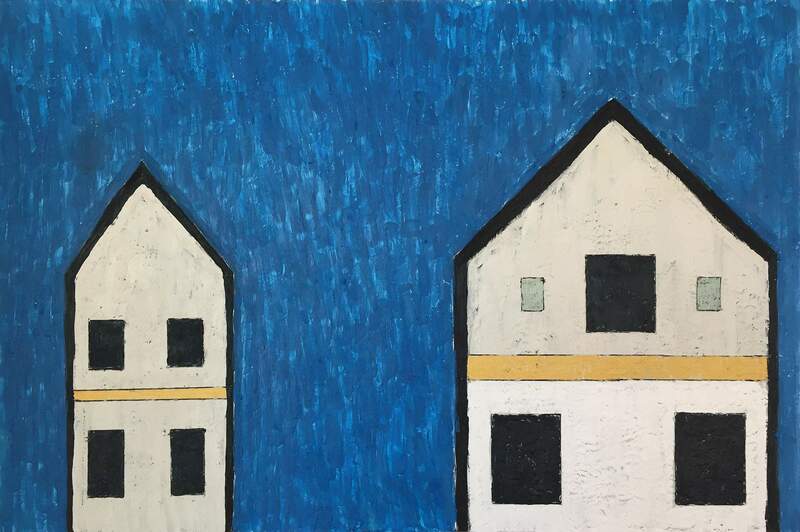 Her recent series of untitled paintings focuses on subjects that evoke a “sense of place,” as she described them. “Inspired by her feelings and experiences with actual places, her paintings explore varying degrees of abstraction in an attempt to capture the essence or experience of the place, rather than a representation of the literal place,” reads a biography about Mehesy’s work in Olio. Mehesy began using encaustics for painting after one of her milestone birthdays, when she decided to “try some art” as a way to relax and make a bit of money.